The town of Windsor (pop. 26,801) brings a deliberately designed family-friendly emphasis to the heart of the Sonoma County wine and food country. Windsor's Town Green, the pedestrian-friendly center of town, hosts more than 30 free annual events, including summer movie nights, concerts, a farmers market and special events such as car shows, art fairs, cooking demonstrations, and a variety of festivals. Each year Windsor also hosts the popular Sonoma County Hot Air Balloon Classic and the Wings Over Wine Country Air Show. 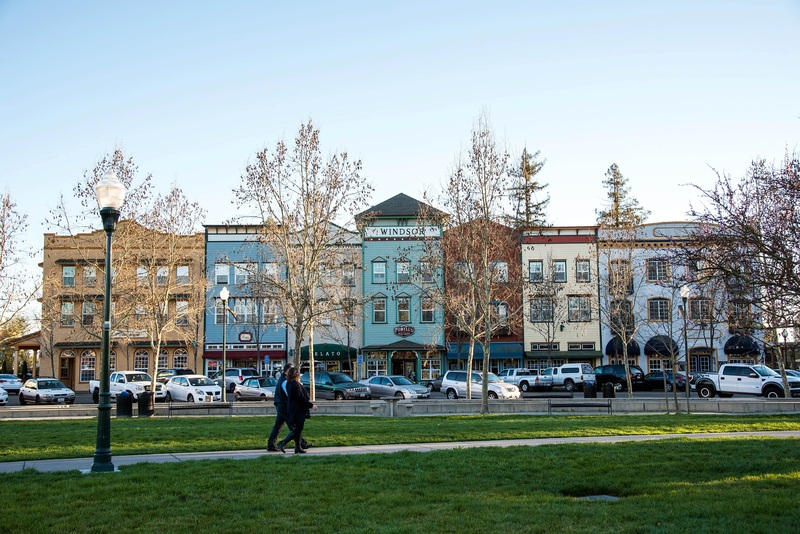 Located two miles from the Russian River, the well-planned 7.3-square-mile town boasts six community parks, more than 13 neighborhood parks, and three large regional parks including the sought-after Foothill Regional Park.